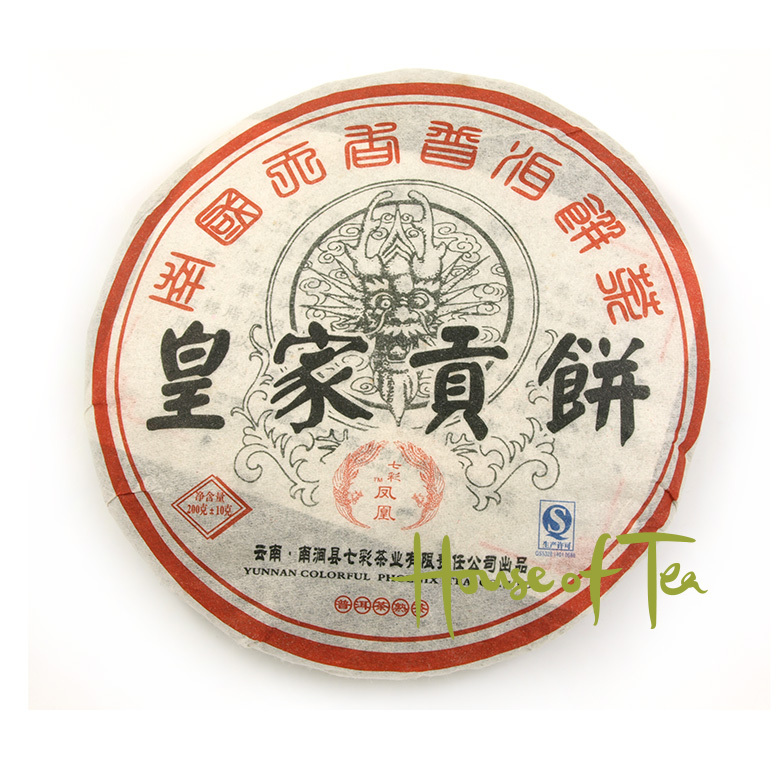 This tea cake of black Pu-erh tea is produced from high-quality tea of the 2010 year harvest. 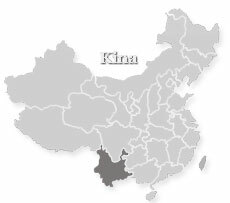 The tea comes from the Wu Liang mountain range in Yunnan and grows at an altitude of about 2000 meters. 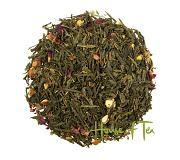 The tea consists of high amount of golden tips and is of Yunnan Da Ye cultivar. Produced by Yunnan Colorful. The tea cake is pressed by hand, not machine hard-pressed. This Pu-erh tea can be stored for many more years. Appearance: A cake in the form of a round cake with pressed tea. Gives a dark beverage. 2dl teapot - use about 3 grams of tea. Pour in 100 °C water and let it steep for 2 minutes. Second steeping 2 minutes, third steeping 2 minutes. Make sure the temperature of the water does not drop, the flavor develops with the heat.